The name has changed but that is about all!!!! Change Rein LLC ( formerly Kalsem Training) is located in the middle of Iowa and just a few miles off Interstate 35. Surrounded by professionals of all kinds with Iowa State University just 7 miles North and Des Moines 30 miles to our South we are graced with a diverse group of students. 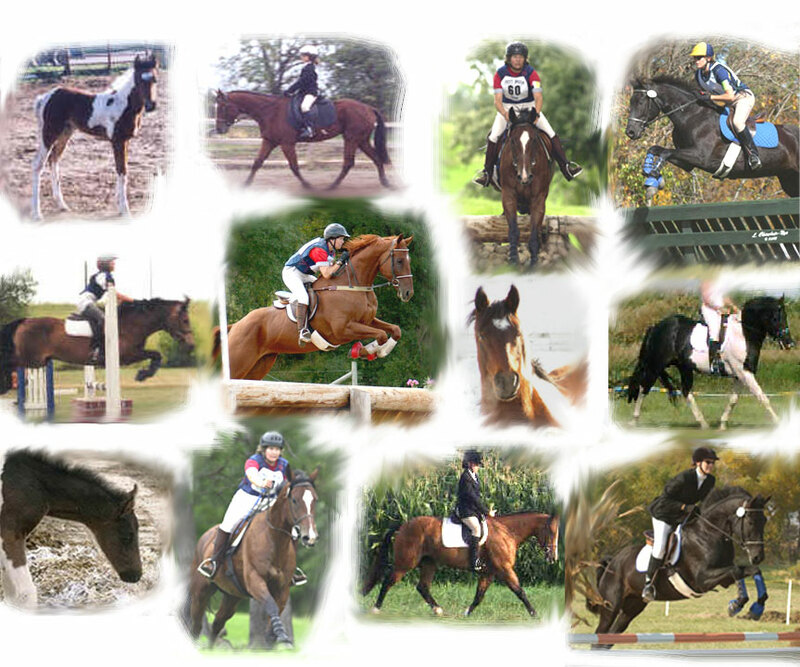 I choose the name Change Rein because, using dressage language it means change directions/balance. We have many horses who change careers when then come to us. Many off track race horses but also western horses and driving horses that all learn new jobs once they come here. Michele Kalsem is the owner and operator of Kalsem Training and is a Level I USEA Certified Instructor. A lifelong equestrian Michele worked with western show horses, in her younger years, before falling in love (and sometimes into the dirt) with the sport of eventing. At Kalsem Training its about YOUR goals and desires for your equestrian career so look around and see if you’re inspired to ride! USEA The United States Eventing Association.